Maizena Thanks for your suggestions. I can easily generate infinite mana with Isochron Scepter + Dramatic Reversal but I don't have that many mana sinks in the deck to benefit from it ( Goblin Charbelcher being my sole outlet). 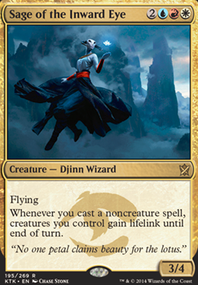 Capture of Jingzhou is already in my Maybeboard and the only reason why I've yet to include it in the deck is it's cost. Am searching high and low for a reasonably priced Judge Promo Capture though. Wish me luck! More suggestions and ideas are certainly welcomed, or leave an upvote if you will. Thanks again! 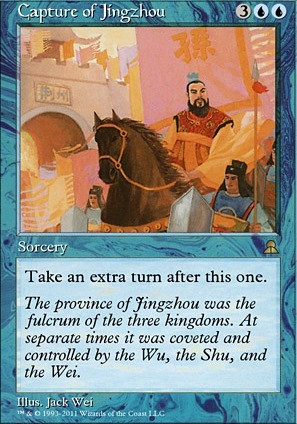 What about Dramatic Reversal to combo with the Isochron Scepter and Capture of Jingzhou as another extra turn card? I've been drawing up my own version of MRB and I do love your list, especially since it's one of the more up to date lists in existence on this website. I've been thinking of adding some extra turns effects, namely Temporal Manipulation , Capture of Jingzhou and I think Time Warp . How do you feel about that idea? 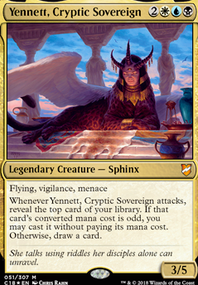 The reason I'm taking these cards, is because of the extra shenennigans you can do with the taken creatures, it's a way to take big guys, remove summoning sickness and hit or to generate even more value from previously created value. The spells don't exile, which is also a plus. Capture of Jingzhou is not affordable. 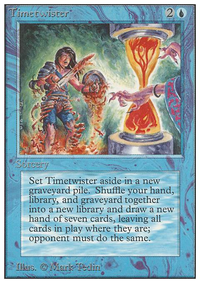 Capture of Jingzhou , Temporal Manipulation and Time Warp are basically identical cards and could stack a deck to let me consistently draw extra turns. 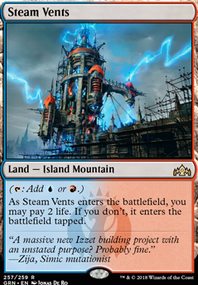 Those cards cost Mana which is why I was thinking of the ramp feature. 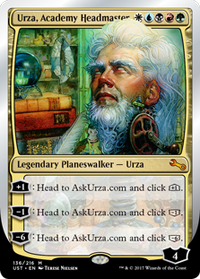 Each turn allows me a chance to get to a Planeswalker abilities sooner, cast more spells, use more combat phases, and set up a win condition faster. 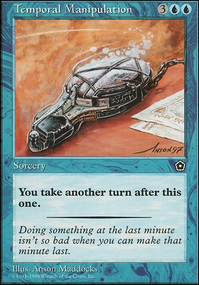 Thought Vessel and a draw mechanic might help smooth out the process. I'm mostly thinking out loud right now as I try to decide if it's plausible and then how to execute on it. 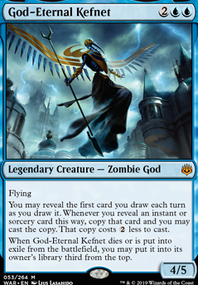 I am looking to trade for some Force of Wills to put in my Legacy deck. I am willing to trade for any version, and any sleeve playable condition priced accordingly. I know FOW is a higher priced card so I am willing to talk out offers and find other things I have if anything listed interests you. More random stuff in Binder and unlisted. I also have a Savannah (LP) that I just bought from another great user that I don’t know if I will trade, but would be willing to hear offers involving Force, or other Duals. Lastly, I am looking for Spanish Inquisition of Kozileks if anyone has any, long shot, but worth trying. Arvail thanks for the suggestions. 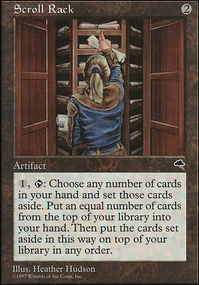 Both our deck lists have many cards in common. How are your games usually won? Mainly through combat damage, commander damage or other combos? Fully agree with you on the "Extra Turn strategy", I've basically included all Odd CMC Extra Turn spells less Capture of Jingzhou due to budget and Savor the Moment which I'm undecided about its inclusion at the moment.